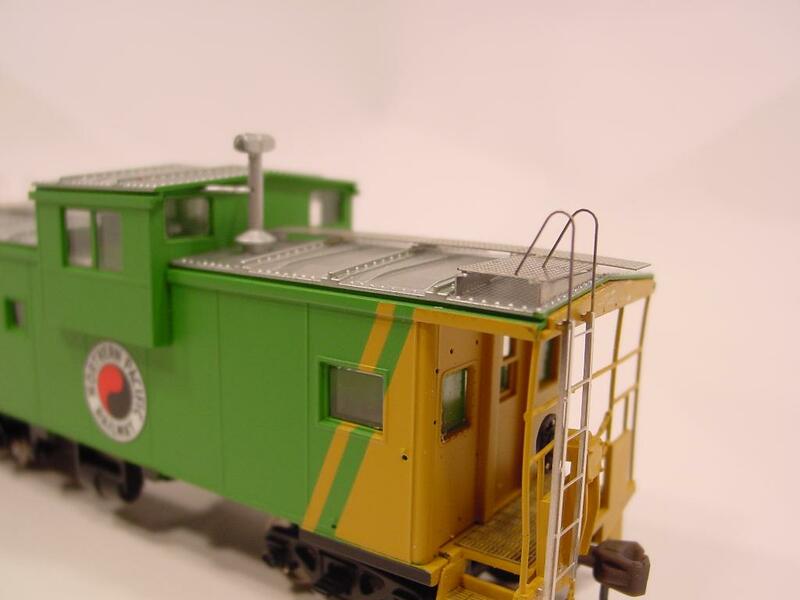 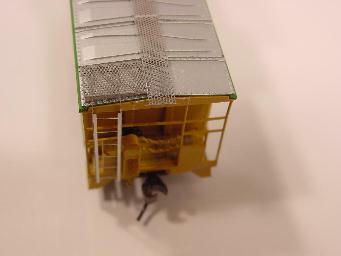 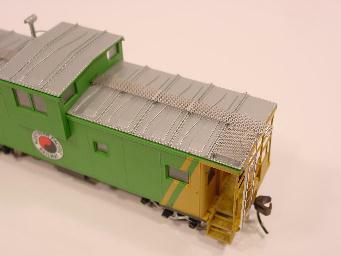 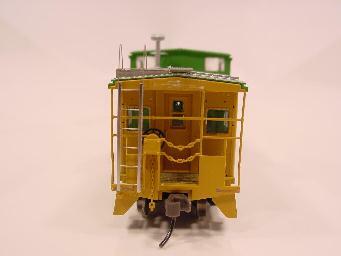 We have not finished building our Atlas Caboose with a Morton Pattern walkway on it as you can see by these images. 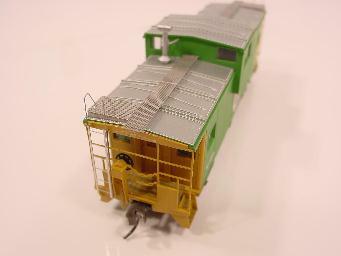 Still missing are grabirons/handrails and the walkway end support. 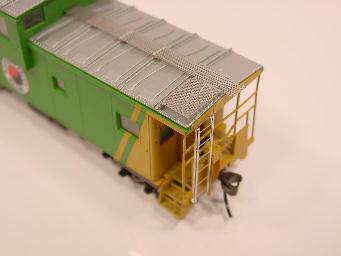 But there is a walkway on it so we posted these photos so can see what they look like on the caboose.